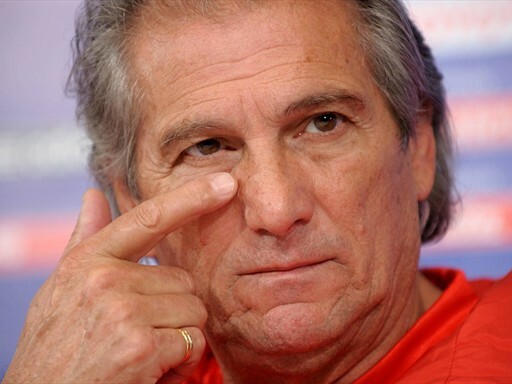 Manuel Jose de Jesus Silva became the manager of Persepolis. Gabriel Calderon and Bruno Metsu were the two other candidates for the top job at the Tehran giant. “We finally reached an agreement with Manuel Jose and he will come to Tehran tonight. He will sign a one year deal with Persepolis and his earning will be same as Denizli’s salary. Jose had perfect performance in his previous clubs. He can help the club to back to glorious days.” Ali Parvin, member of board of directors of Persepolis, said. The total fee of Manuel’s deal with Persepolis is not disclosed but it seems he will receive around 2.5 billion Tomans (sum as $1.25 million) for his one year contract. Hamid Derakhshan, Iranian coach and former player of Persepolis, will be appointed as assistant of Manuel Jose. Mustafa Denizli, former Turkish manager of Tehran based club, left Persepolis because of personal problems.